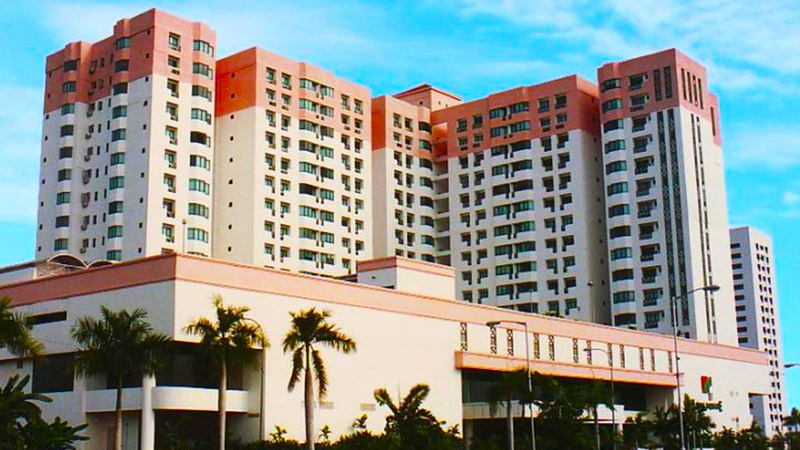 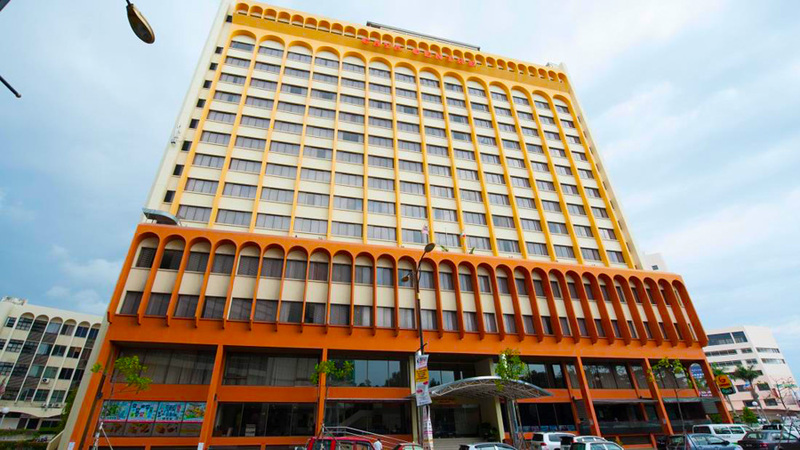 The Jesselton Hotel lies in the bustling center of the Kota Kinabalu city, a place where one can find the perfect balance of convenience and serenity of the forgone days. 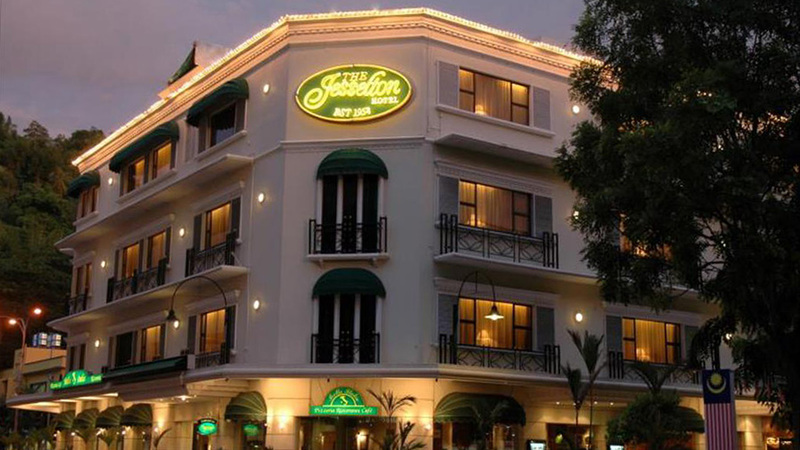 With 32 rooms, carefully put together, the Jesselton Hotel is the perfect hotel to stay in while visiting Kota Kinabalu. 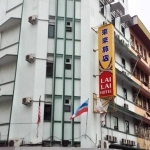 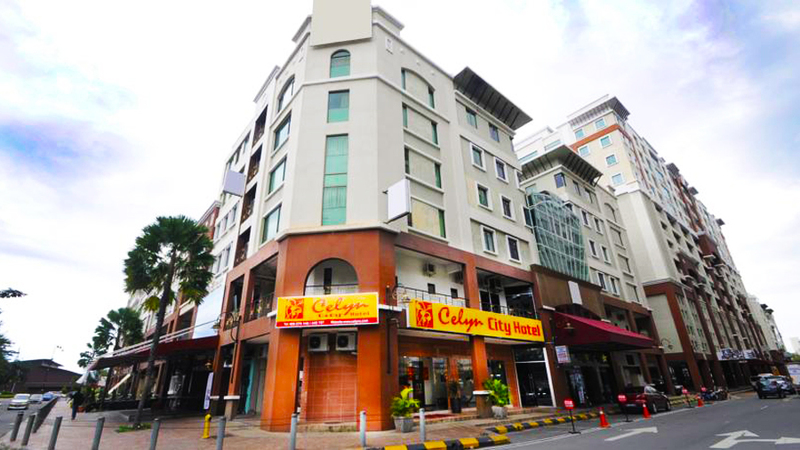 The Jesselton Hotel is an ageless piece of colonial beauty and is very well located at the Gaya Street, Kota Kinabalu’s most renowned tourist attraction. 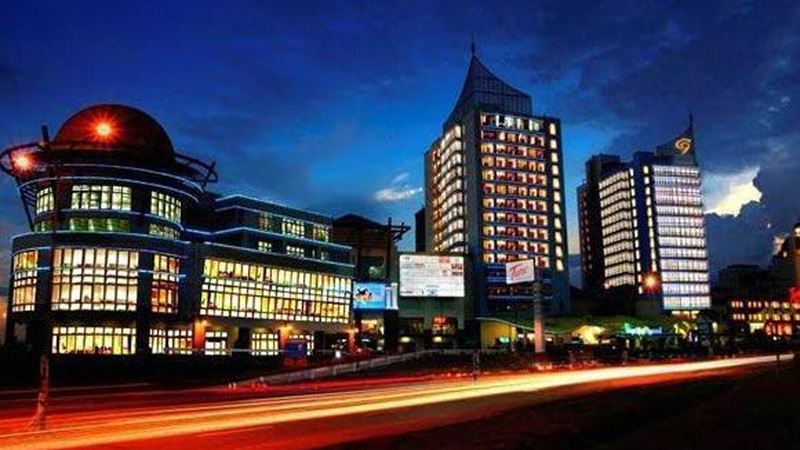 It also falls in the heart of the city’s major banking, financial and business high Street. 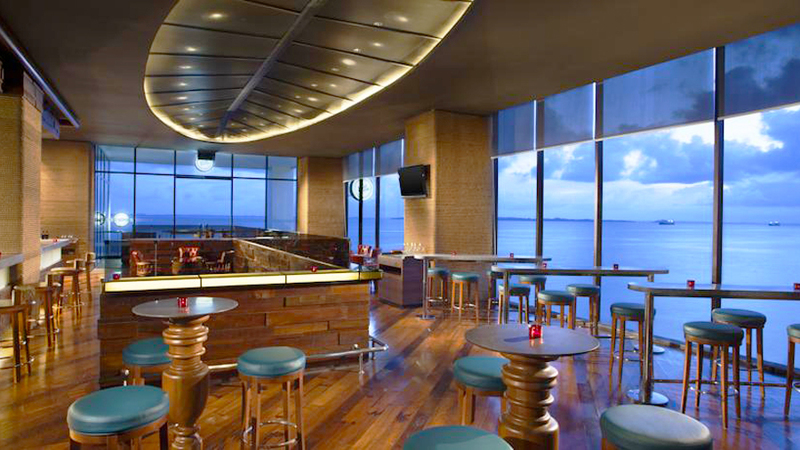 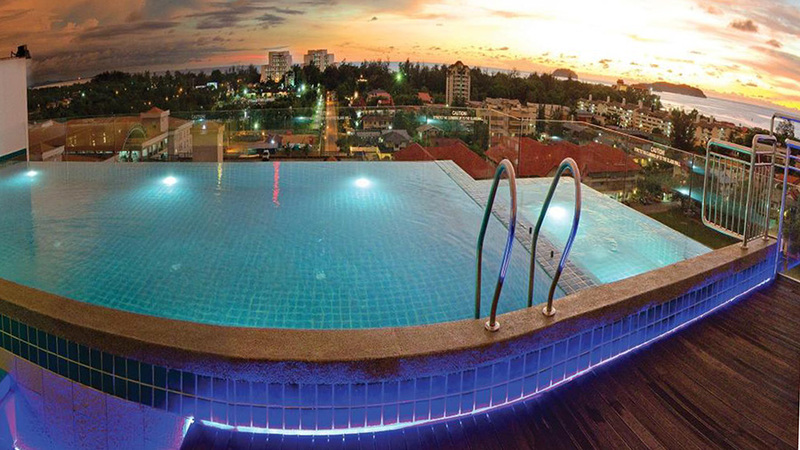 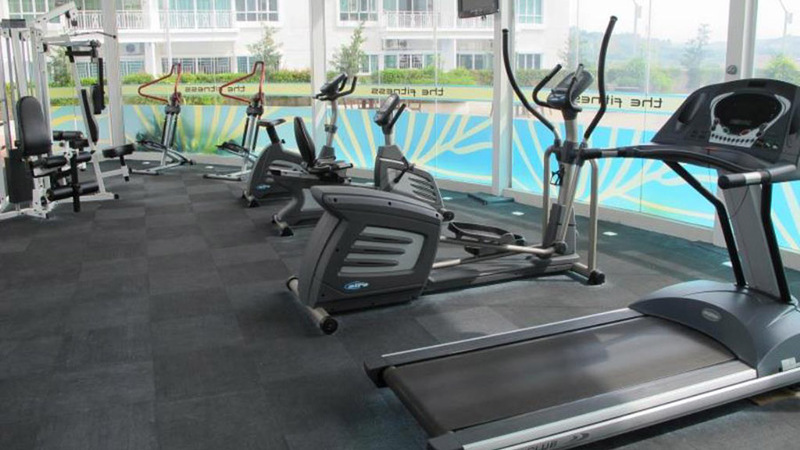 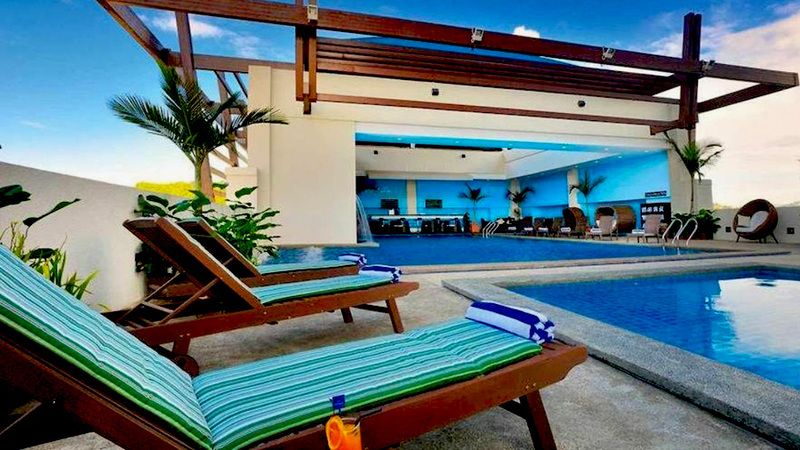 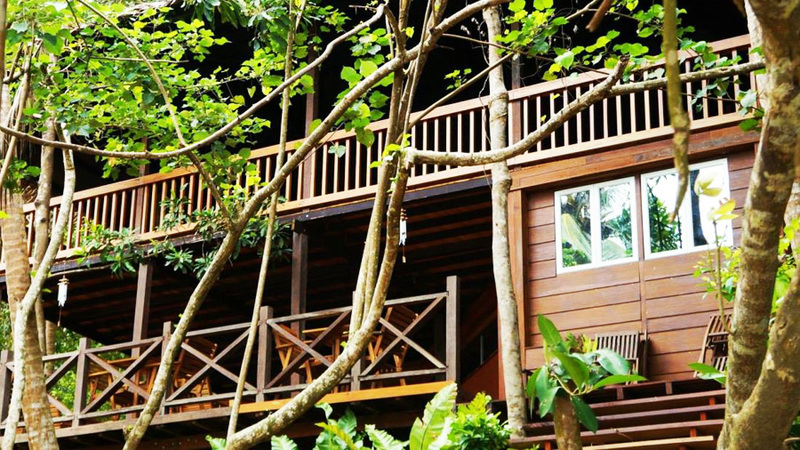 It lies merely 20 minutes away from the Kota Kinabalu International airport. 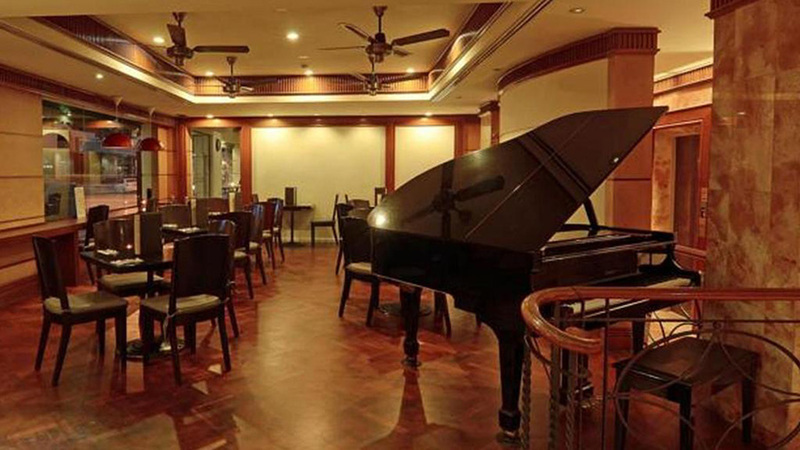 The Jesselton Hotel handles all the needs and demands of the guests in a highly professional manner. 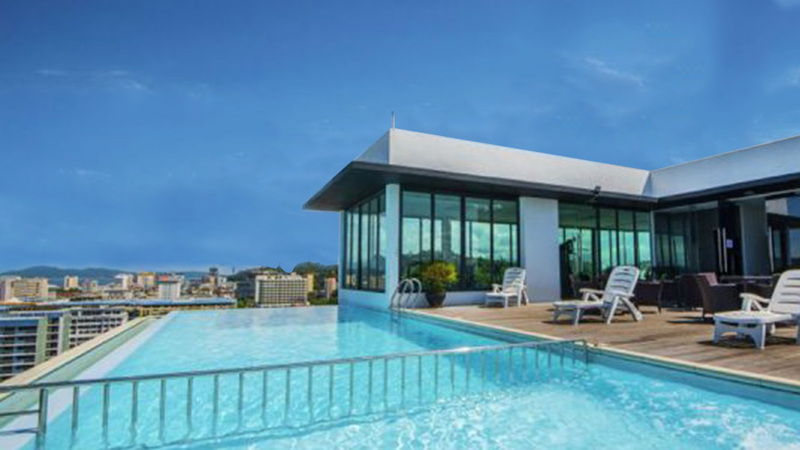 This award-winning hotel is an ideal venue for travelers who seek an elegant colonial style accommodation and refined service. 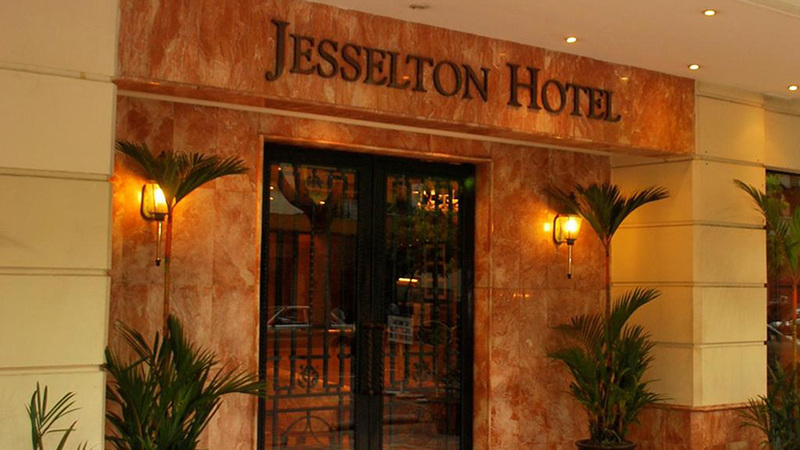 Book your stay at the Jesselton Hotel for brilliant refined services and superior facilities. 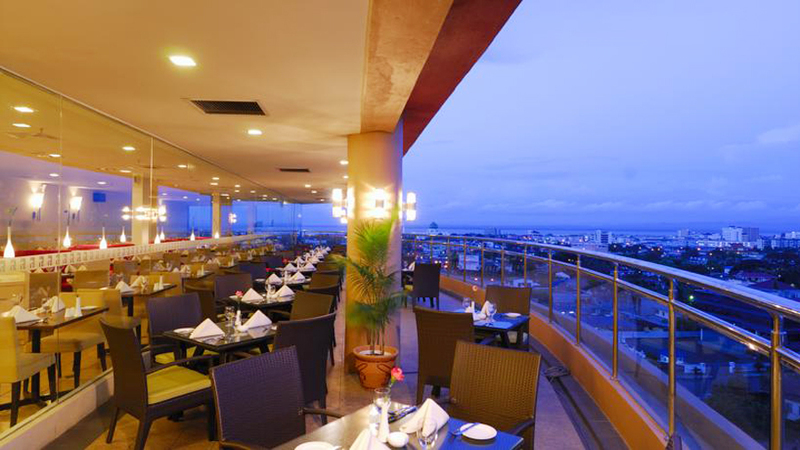 With its finely colonial-inspired décor and superior facilities, the hotel extends a genuinely warm welcome to all its guests. 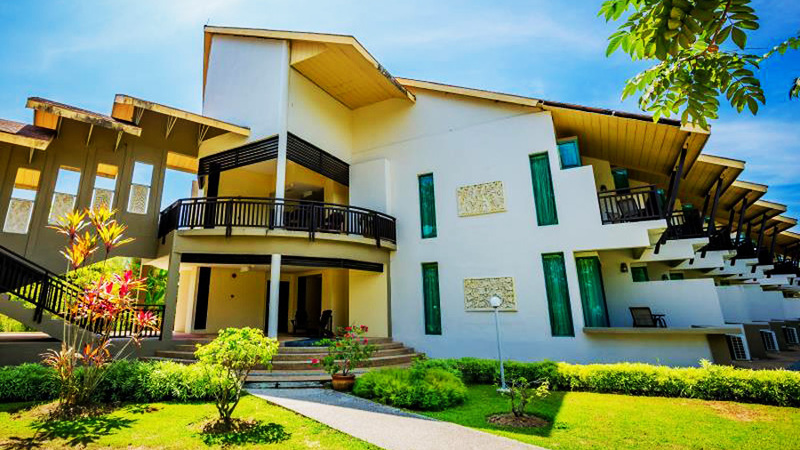 This elegantly designed hotel with colonial-inspired décor houses exquisite personalized rooms in style of an ancient colonial house. 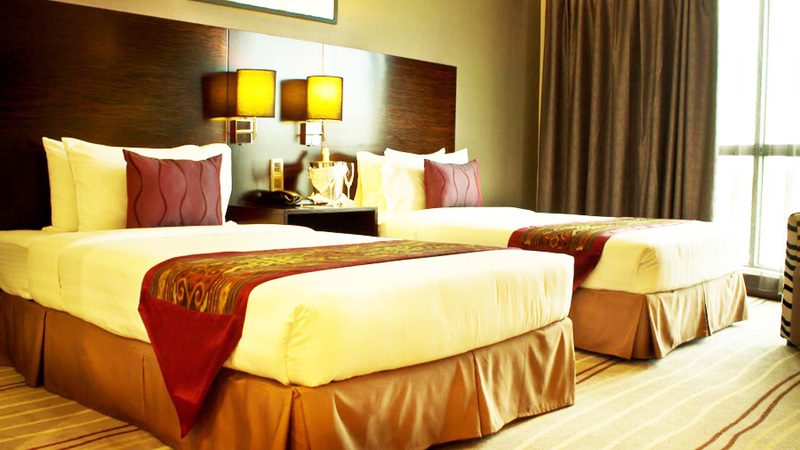 It constitutes a collection of 32 rooms furnished with international standards furniture and fittings. 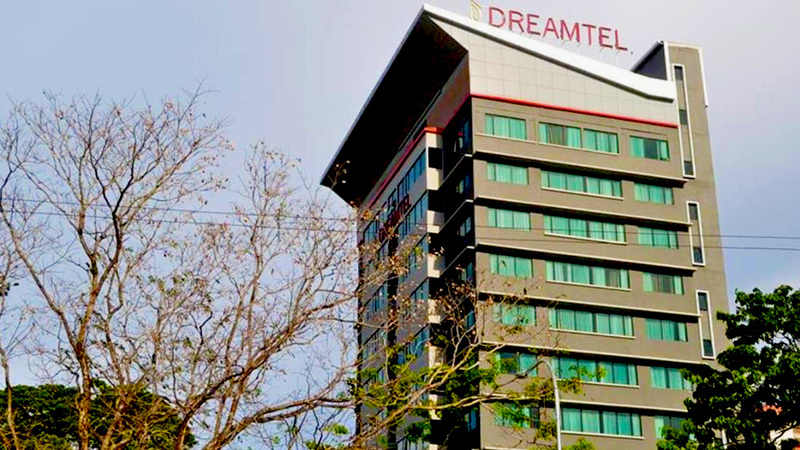 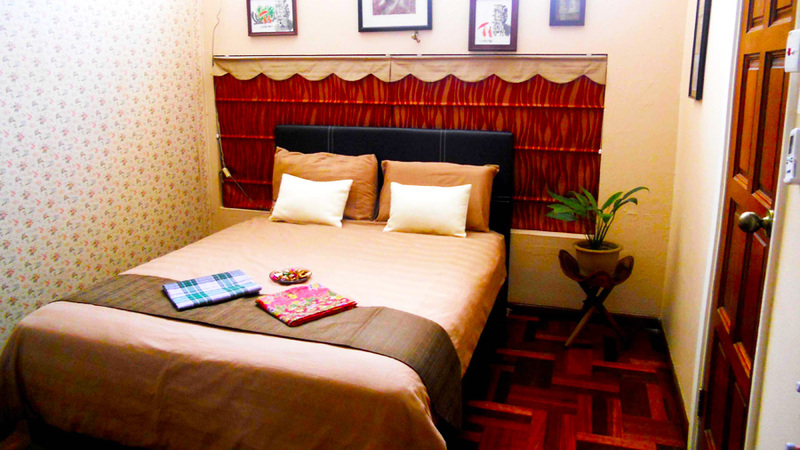 The different types of rooms include Superior Single/Double rooms which come with 1 single or 1 queen sized bed, Deluxe Single/Double rooms which have 1 King or a queen-sized bed, Deluxe Twin Rooms which come with 2 twin beds, and a Suite which is more spacious than the regular rooms and has 1 King sized bed. 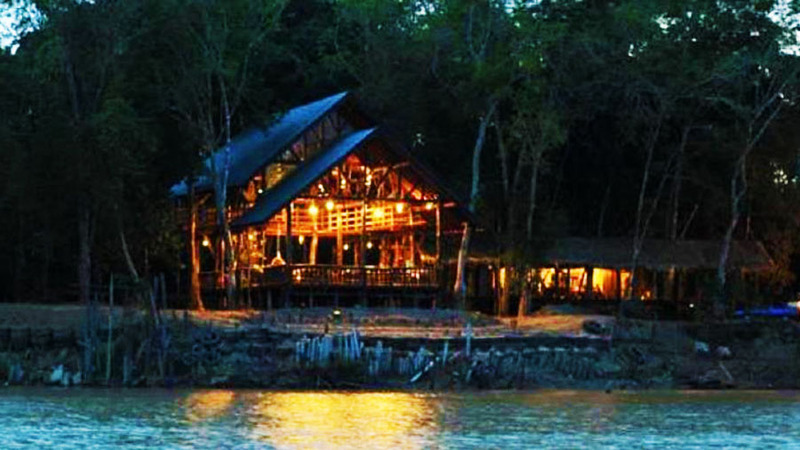 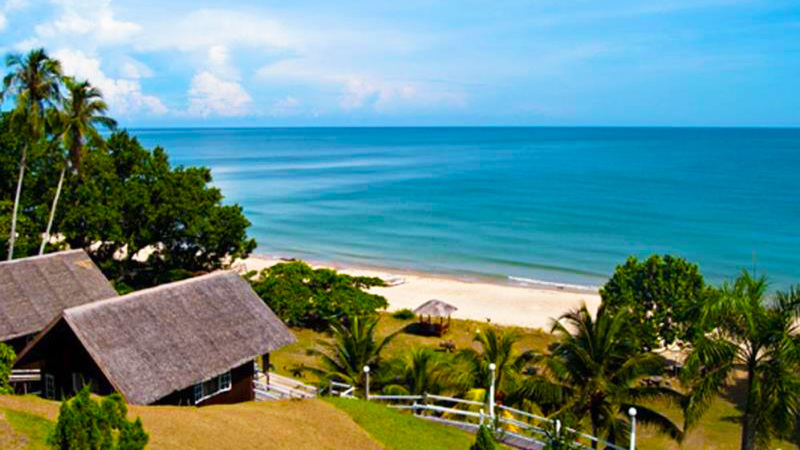 The cost of the rooms per night ranges from USD 60- USD 80, and the cost of the Suite per night is around USD 110. 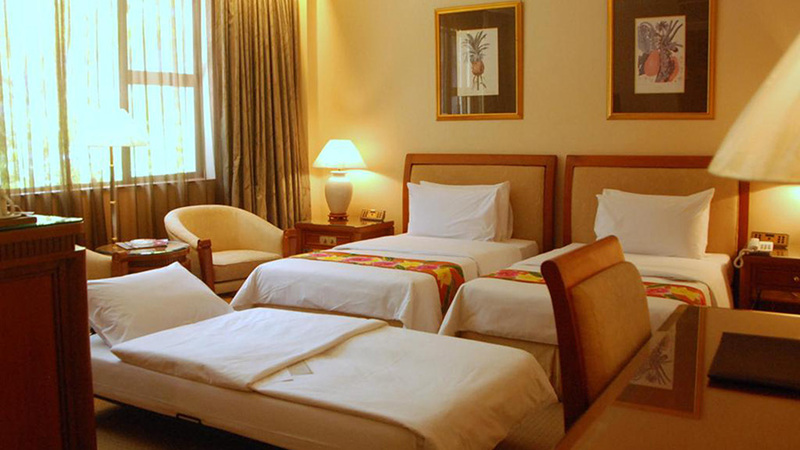 Each room is furnished with matching colonial styled furniture and a host of modern facilities. 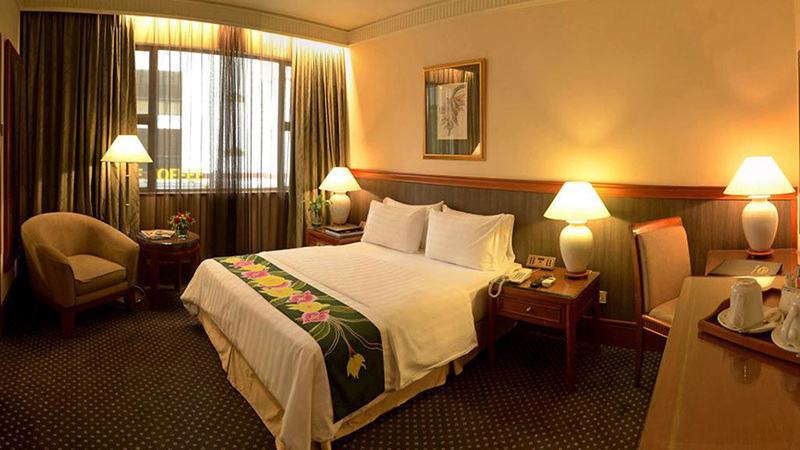 The Jesselton Hotel offers a broad range of in-room facilities to the guests to ensure a comfortable stay. 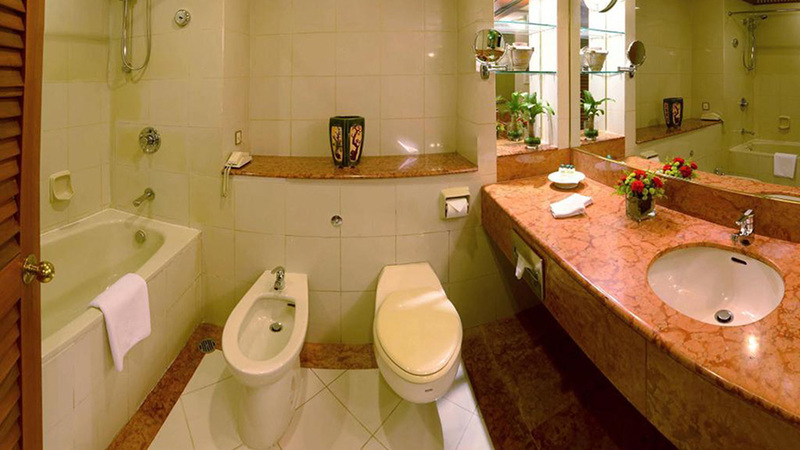 These include a flat-screen TV with satellite and cable channels, complimentary broadband internet access, international direct dial telephone service, ensuite marble bathroom with make-up mirrors, hairdryers, toiletries, plush towels and bathrobes, in-room personal safety deposit box, coffee and tea making facilities, complimentary international newspapers, a mini-fridge, comfortable well-lit seating areas, in-room iron and ironing boards on request, an air conditioner and bottled mineral water. 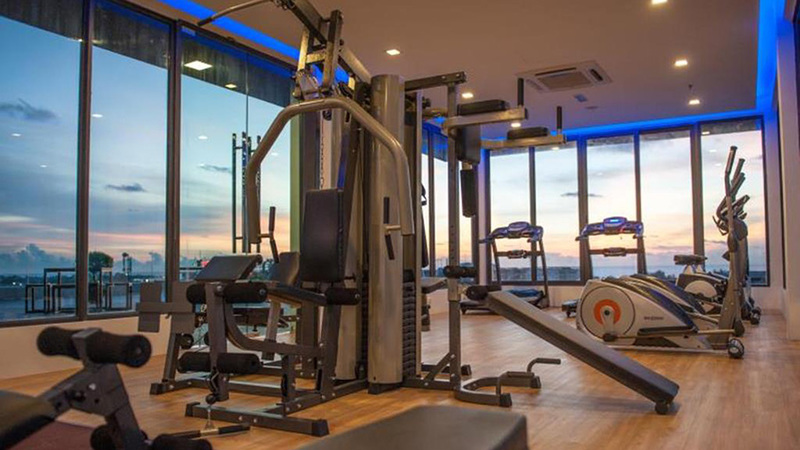 Other than the services provided to the guests within the rooms, there are also various other facilities to ensure a satisfactory stay for the guests. 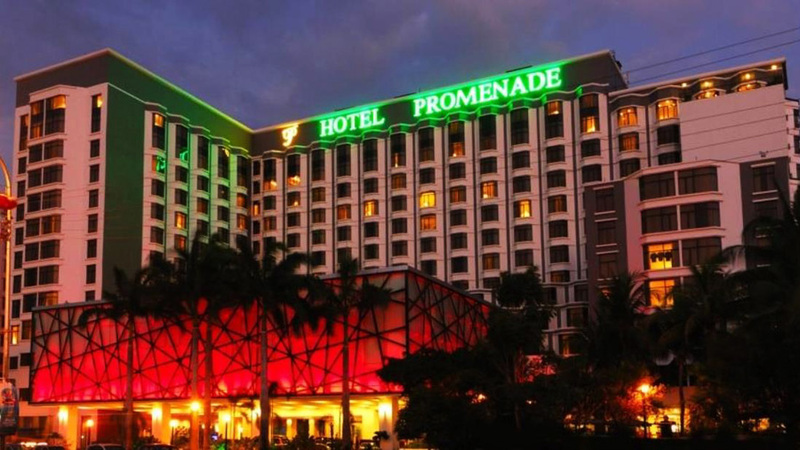 These include daily room service, business meetings and banquet facilities, laundry services, tour and valet desk services, airport transfer services, flight confirmation services, baby cots, an elevator, luggage storage services, a designated smoking area, postal services, dry cleaning services, fax and photocopy machine, 24-hour front desk and security, a bar and a coffee shop, spacious London Cab services, and special services for the disabled.